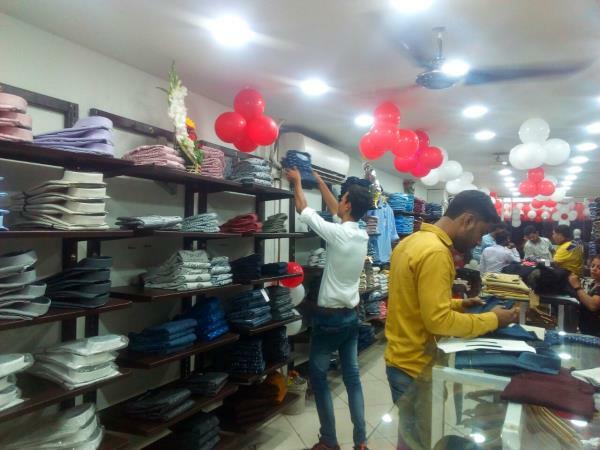 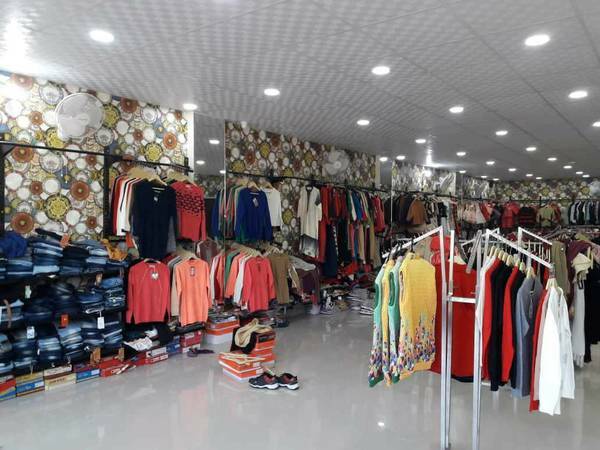 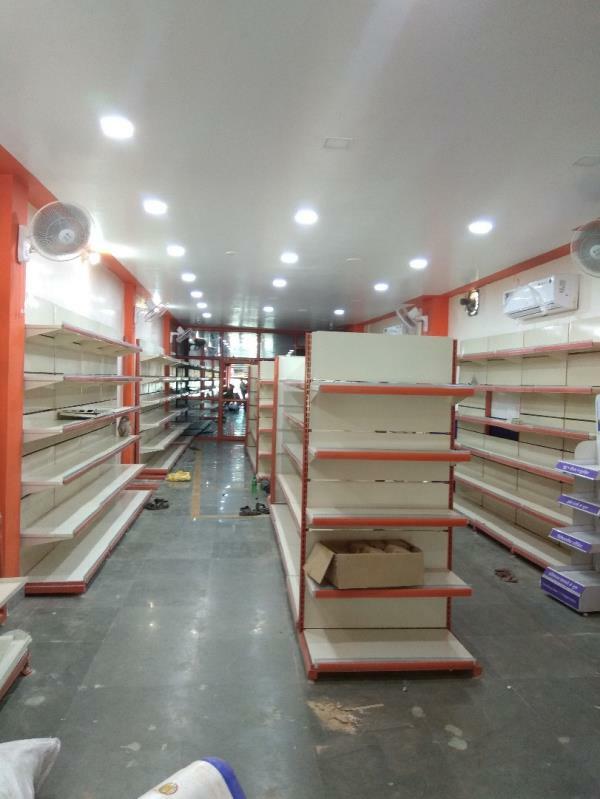 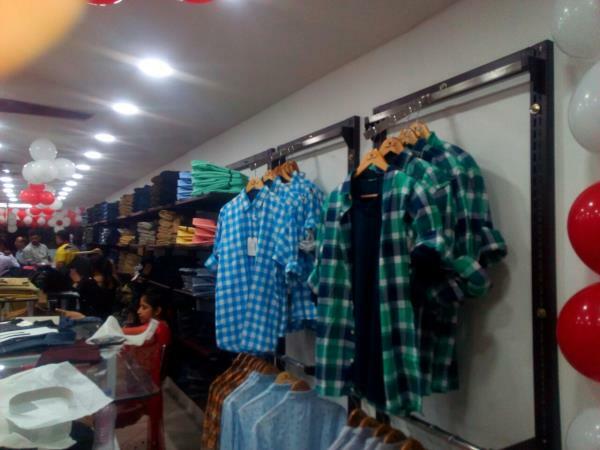 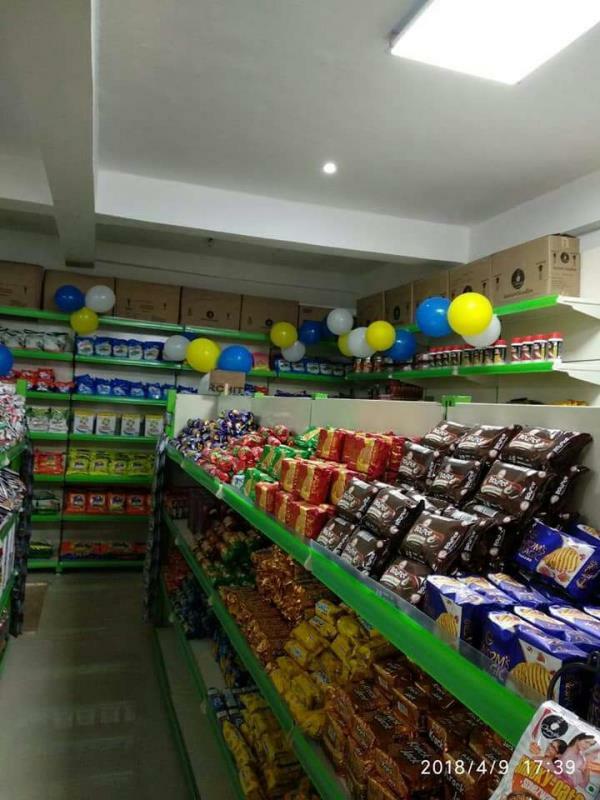 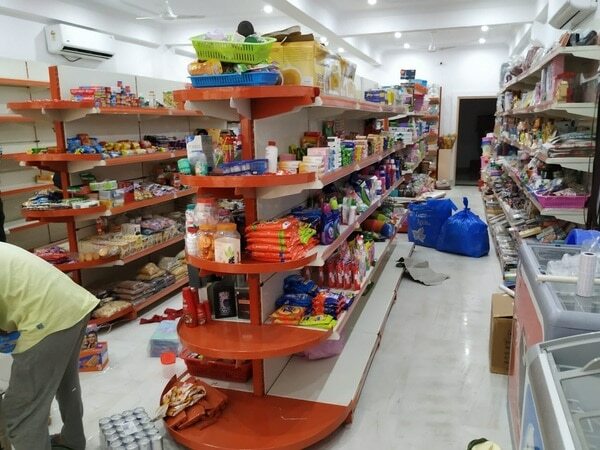 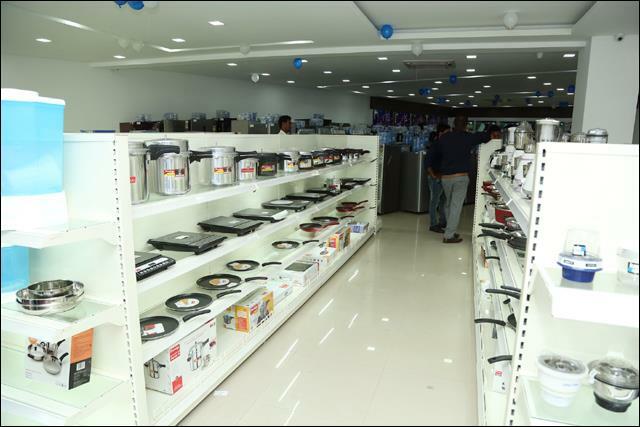 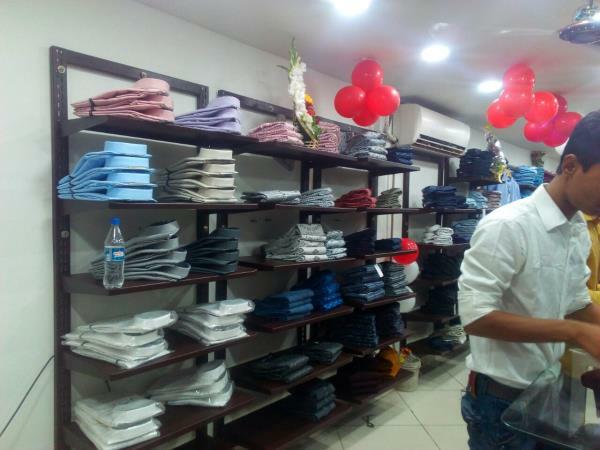 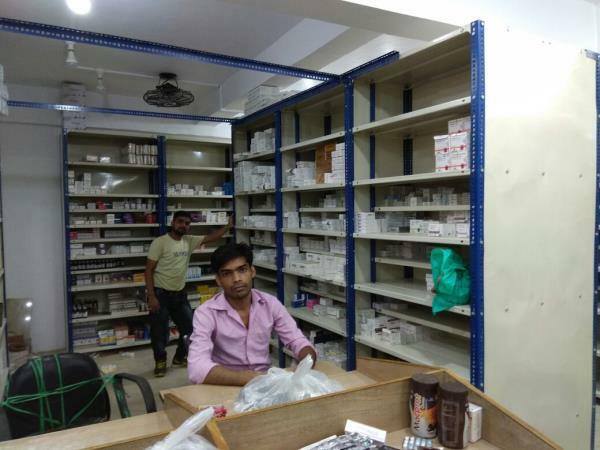 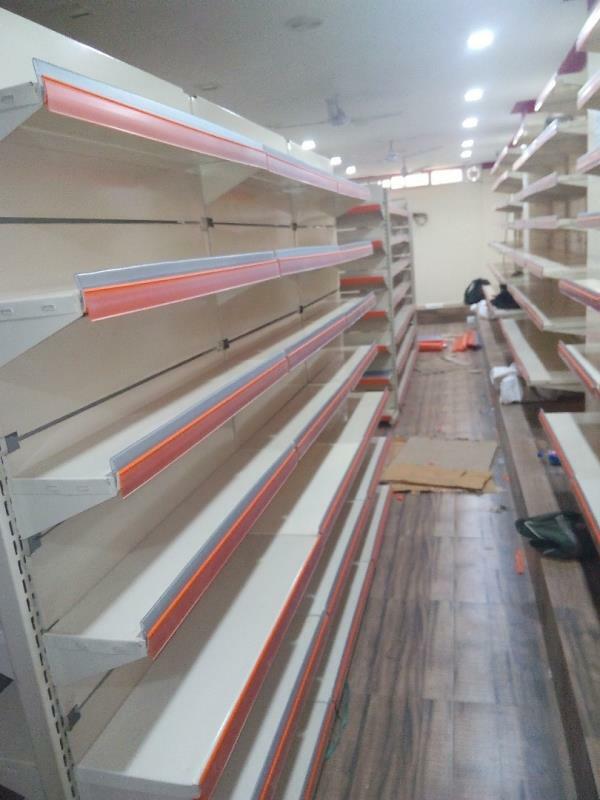 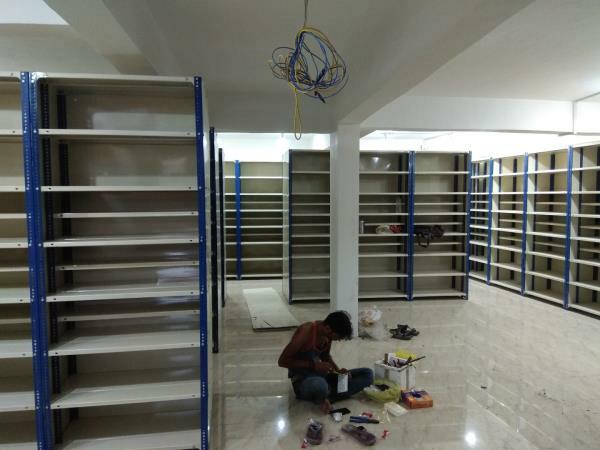 VANSHIKA MART DEPARTMENTAL STORE We Sai Storage Systems supplier of departmental store racks installing a Display Racks Vanshika Mart near Jankipuram, Lucknow. 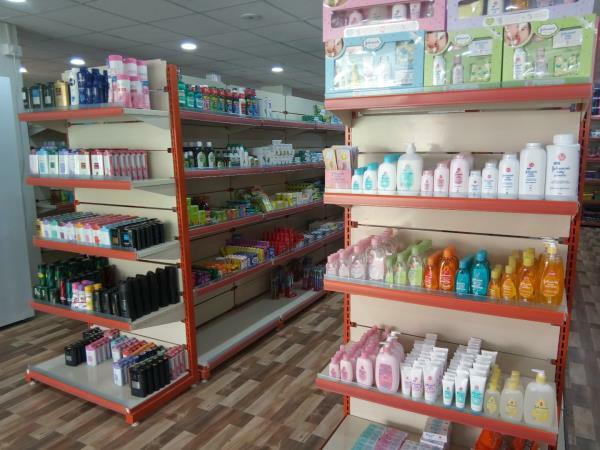 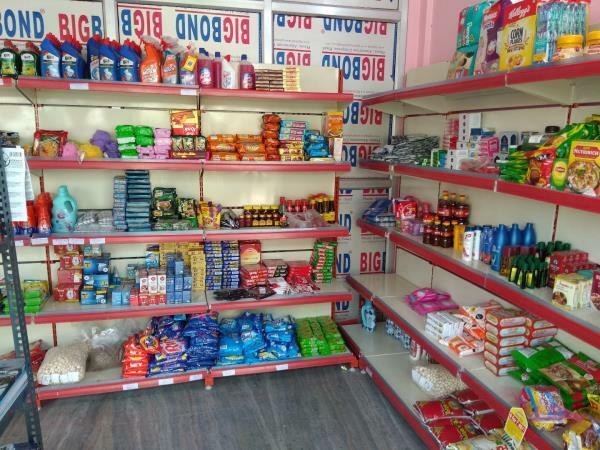 All items available for your Stores, Shopping centers, Patanjali Stores, etc. 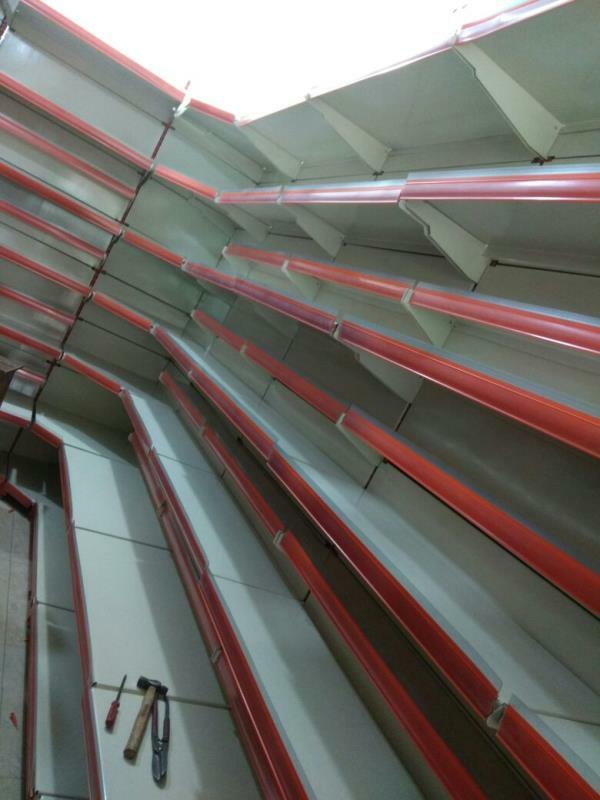 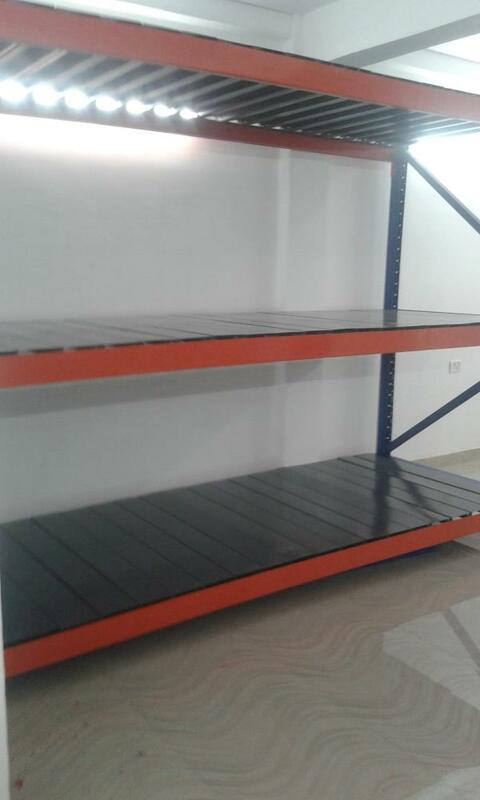 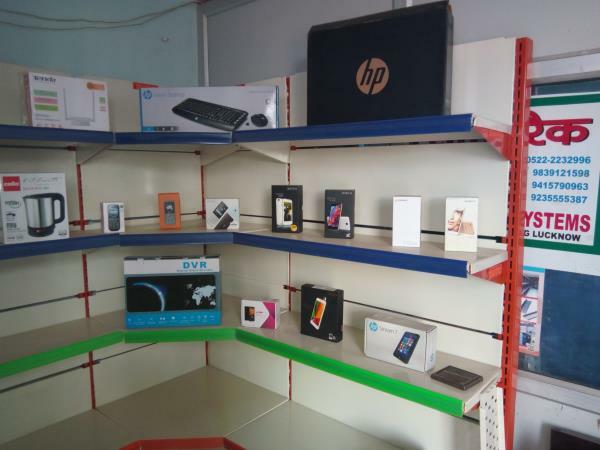 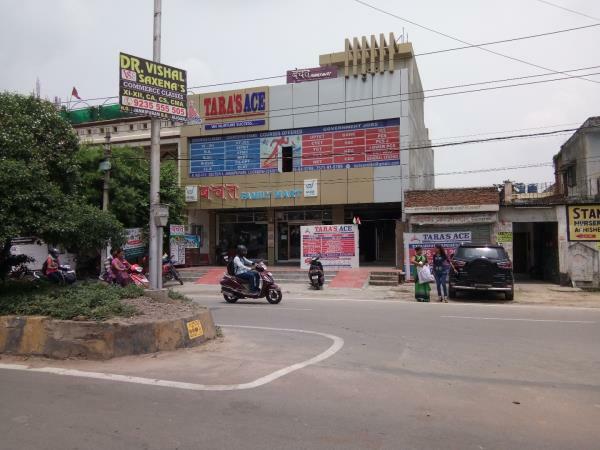 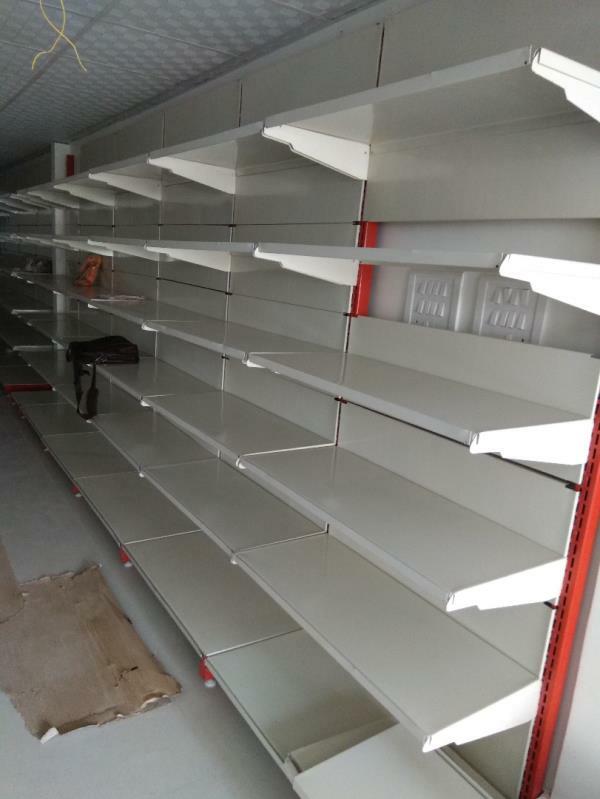 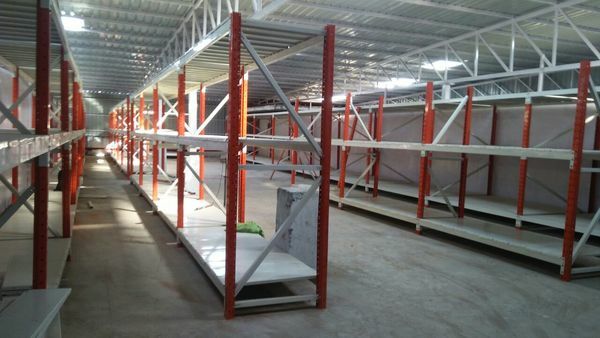 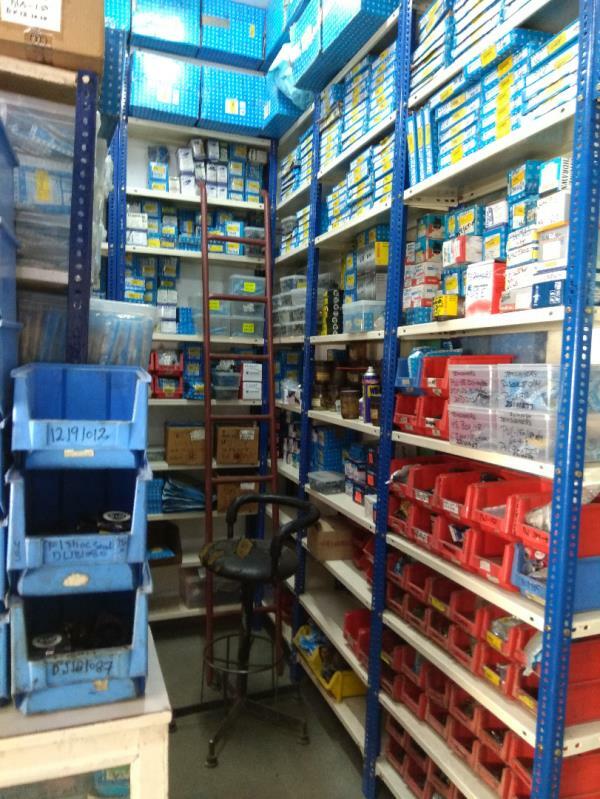 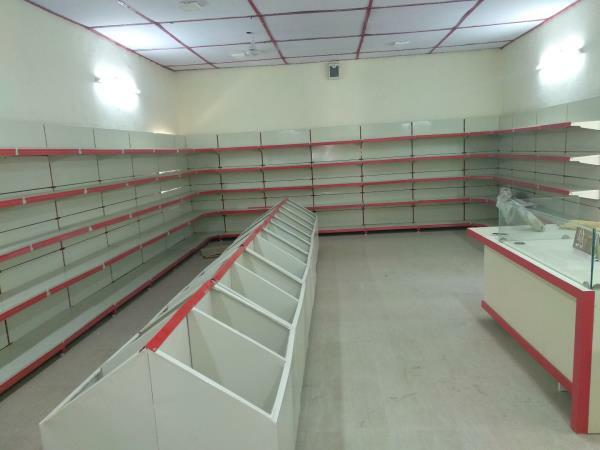 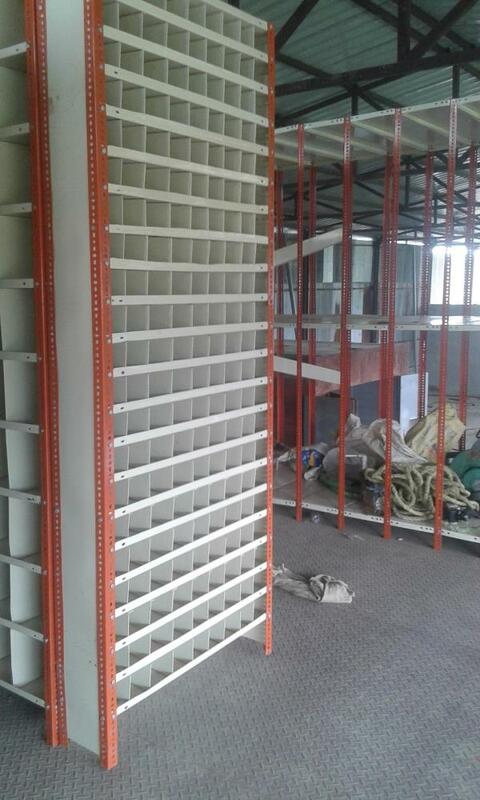 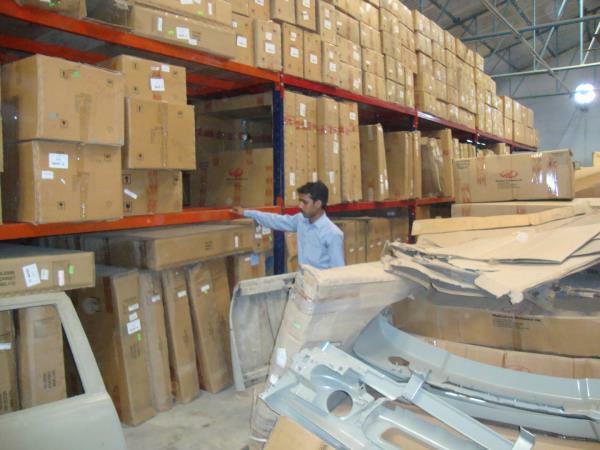 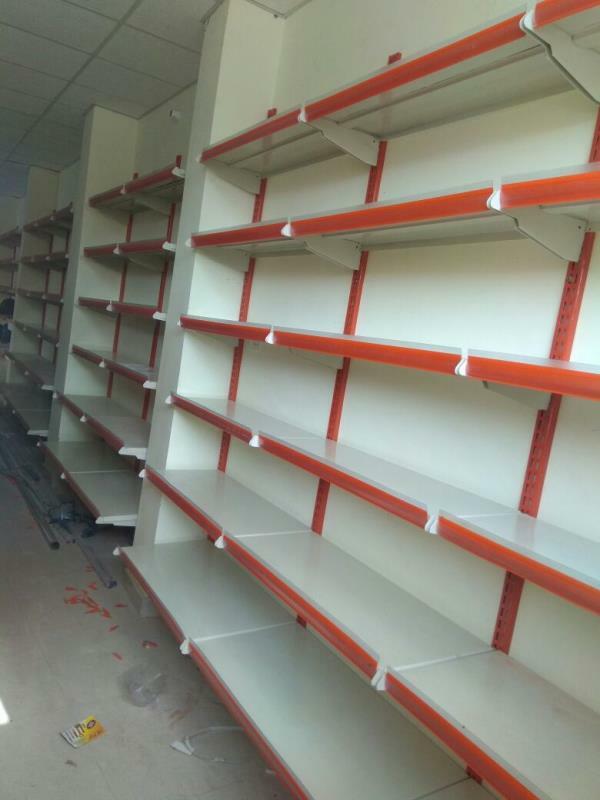 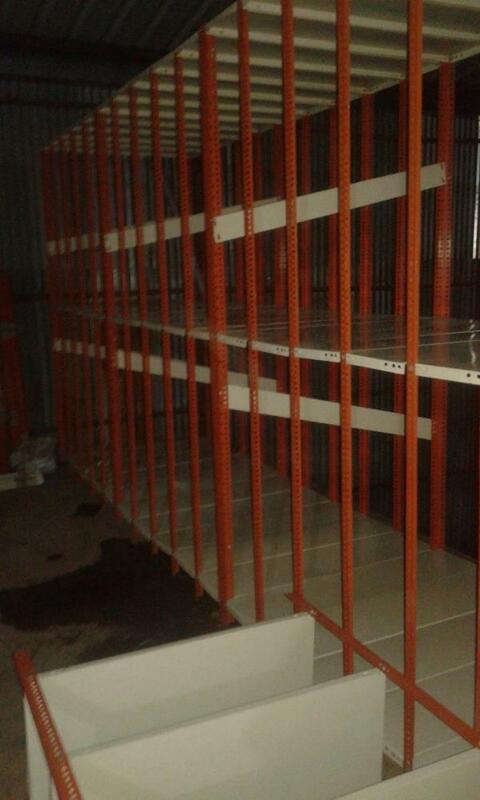 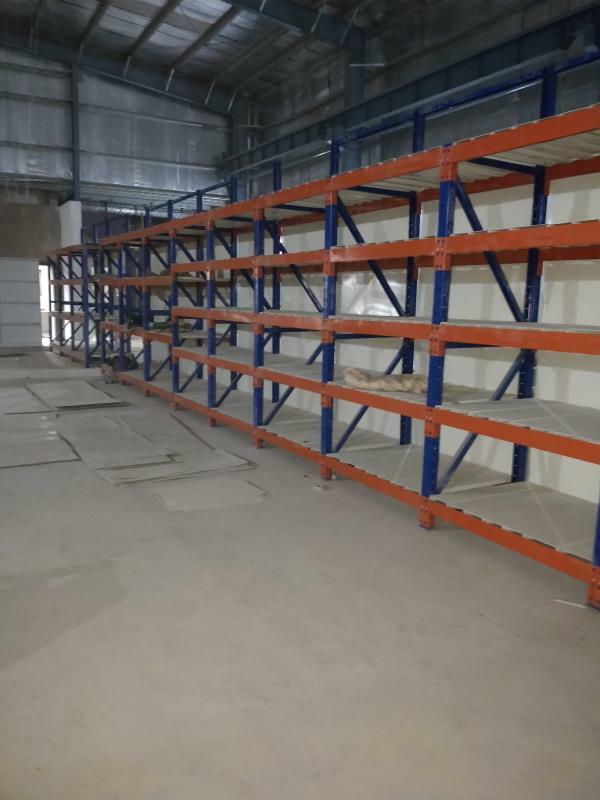 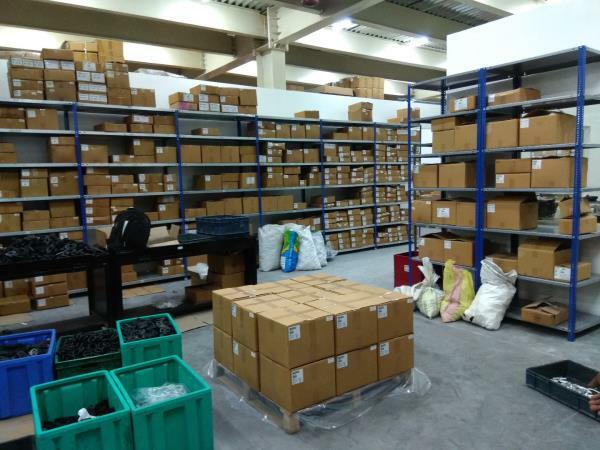 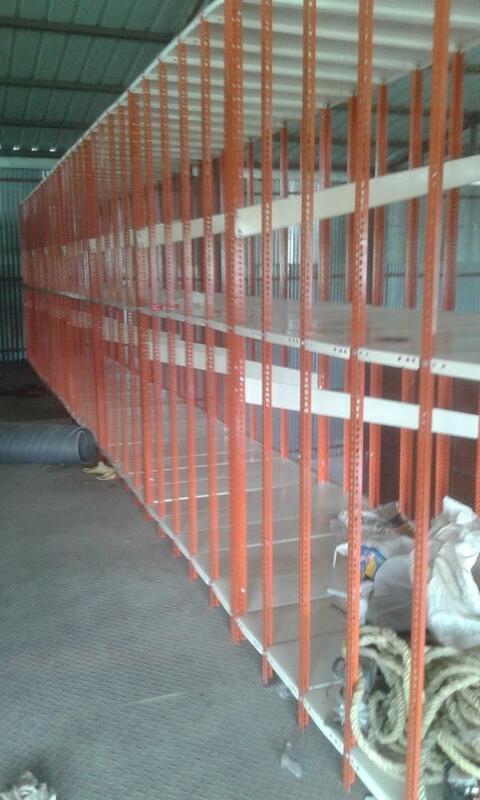 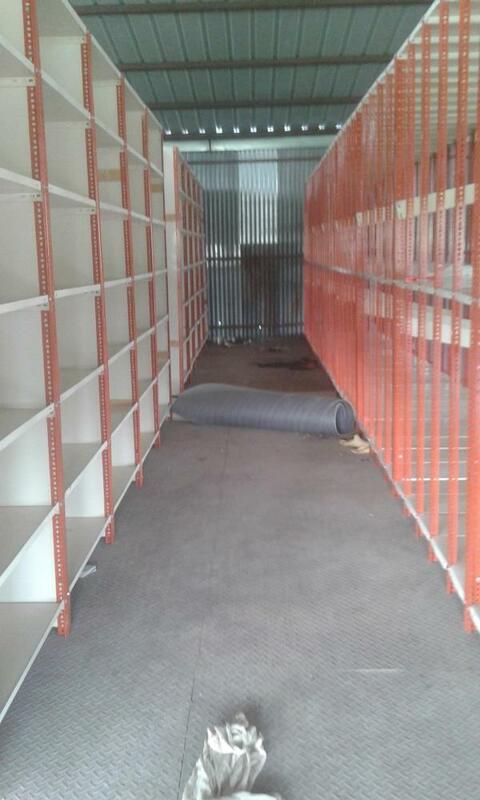 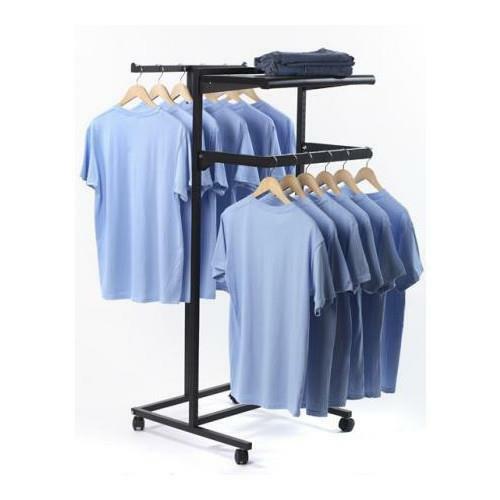 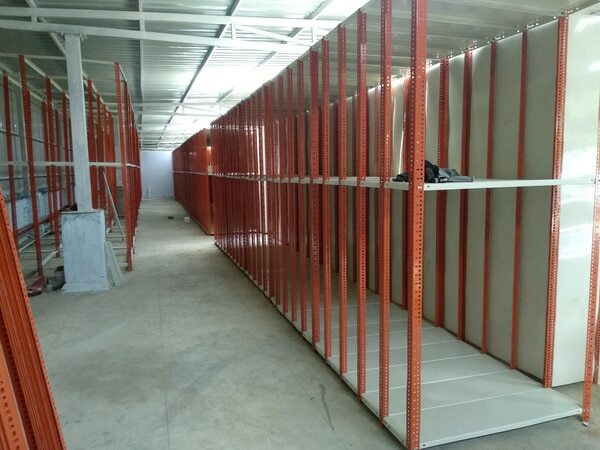 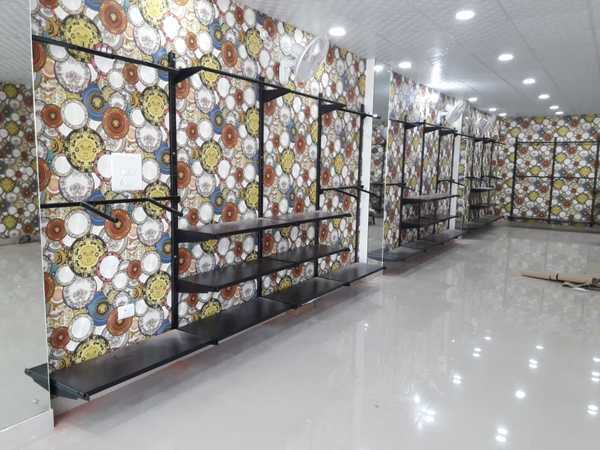 Display Racks in Lucknow We Sai Storage Systems installing a Display Racks near Jankipuram Lucknow. 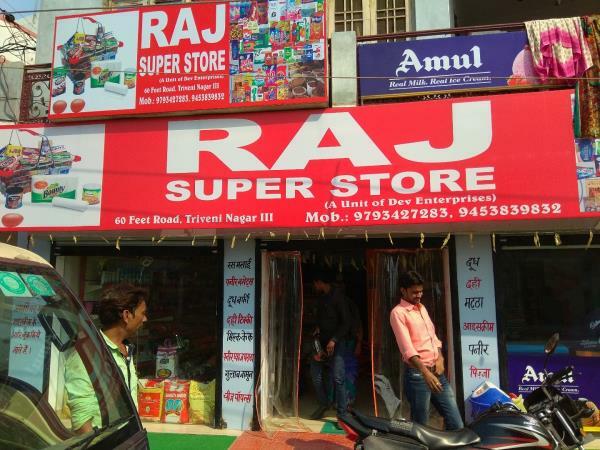 Store name . 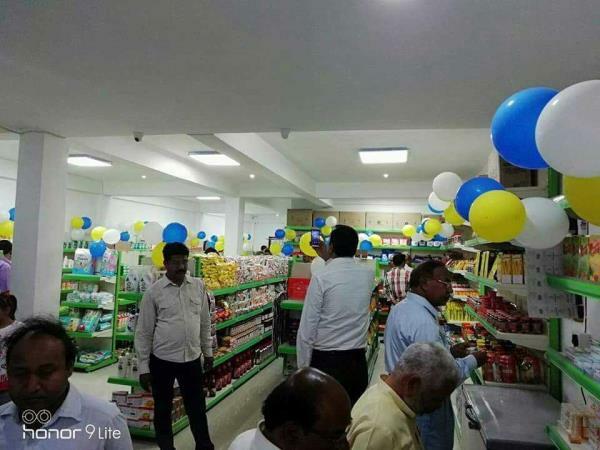 Swadeshi Mega Mart. 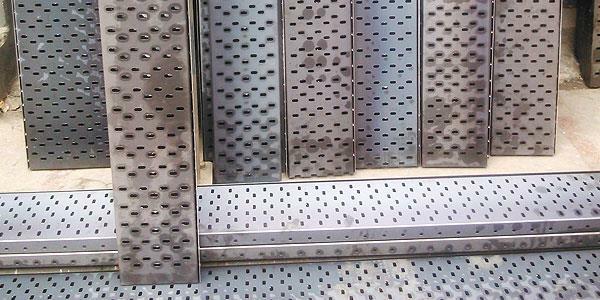 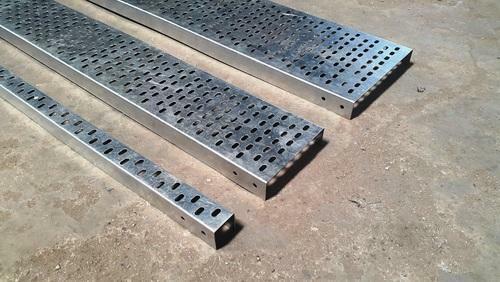 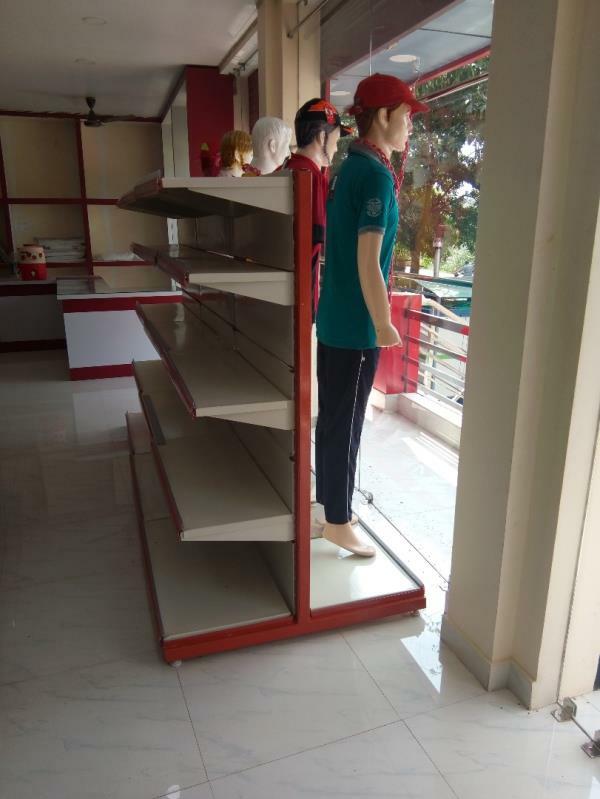 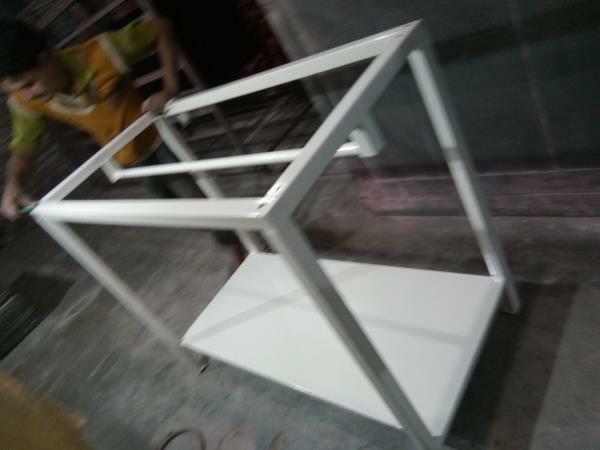 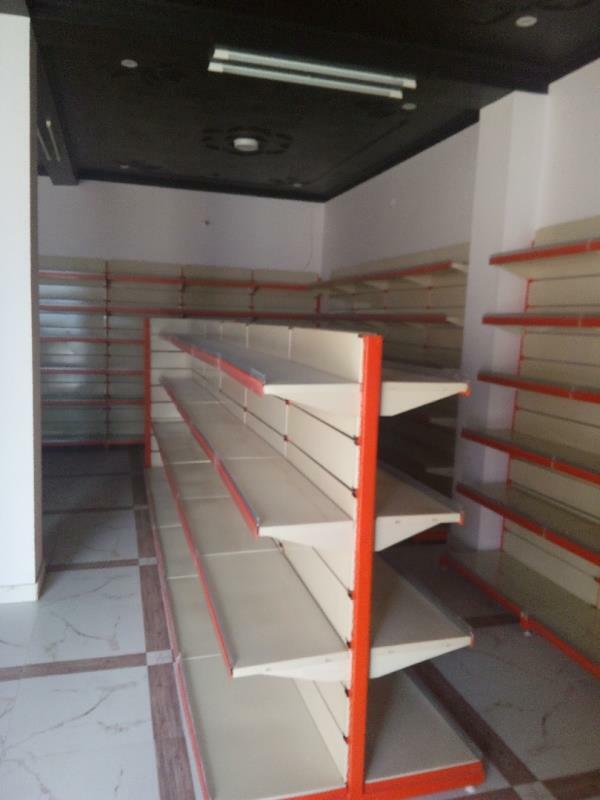 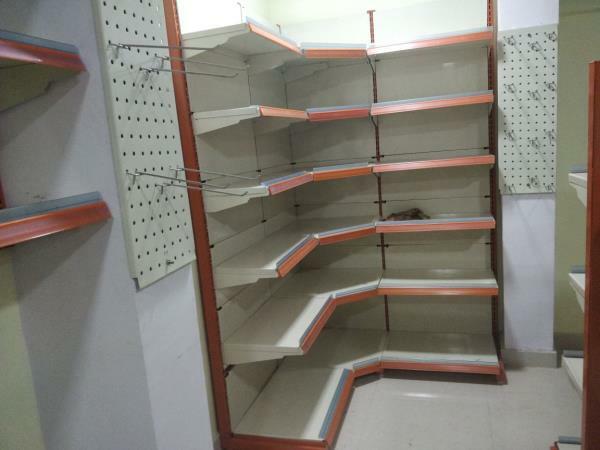 Corner Display Racks Manufacturer in Lucknow. 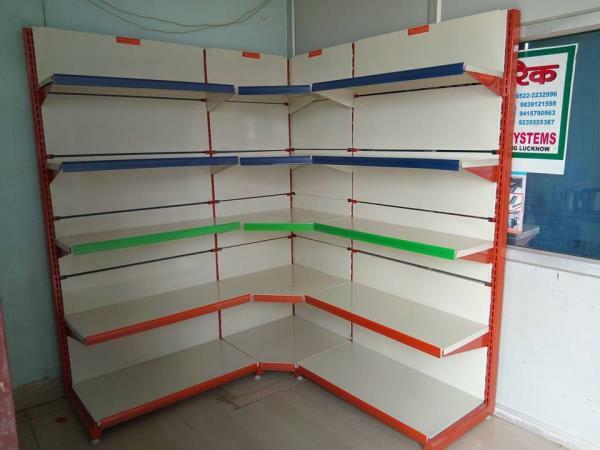 Corner Display Racks Particularly used for wall side display racks in Corners. 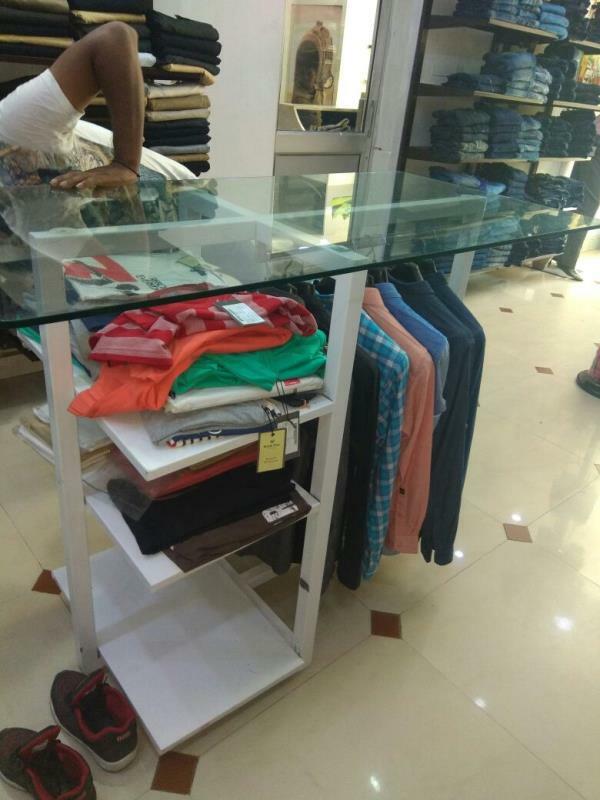 These racks makes the visibility best of your stores. 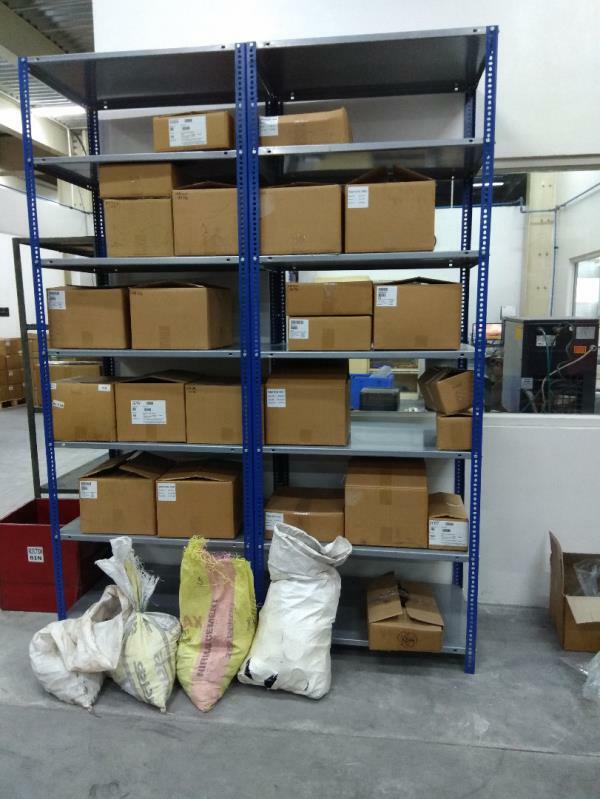 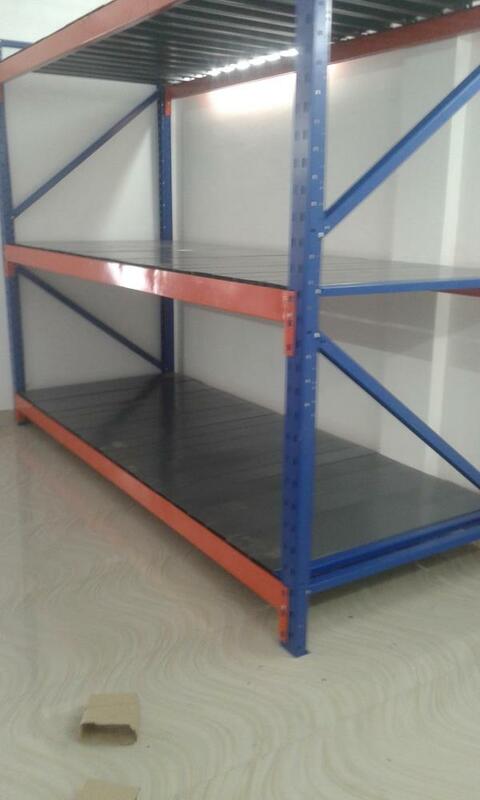 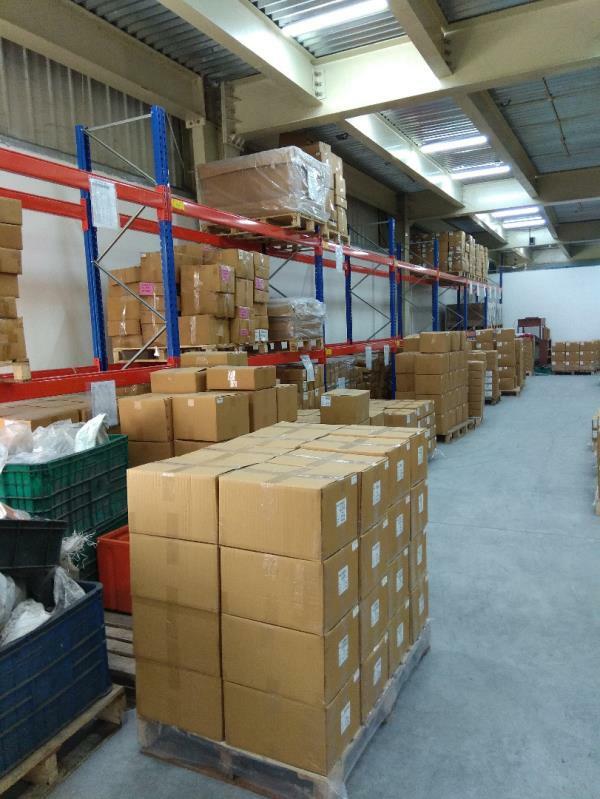 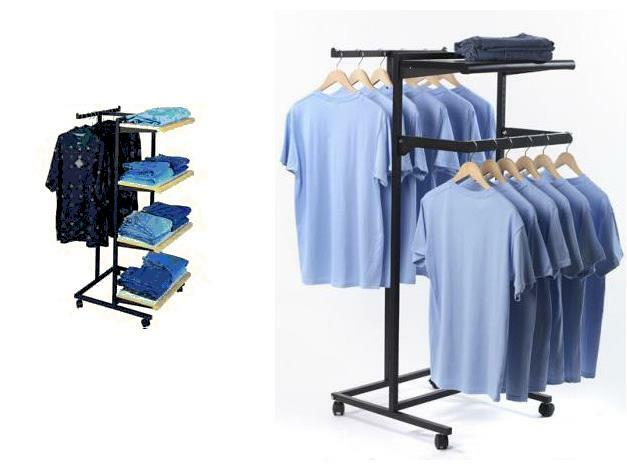 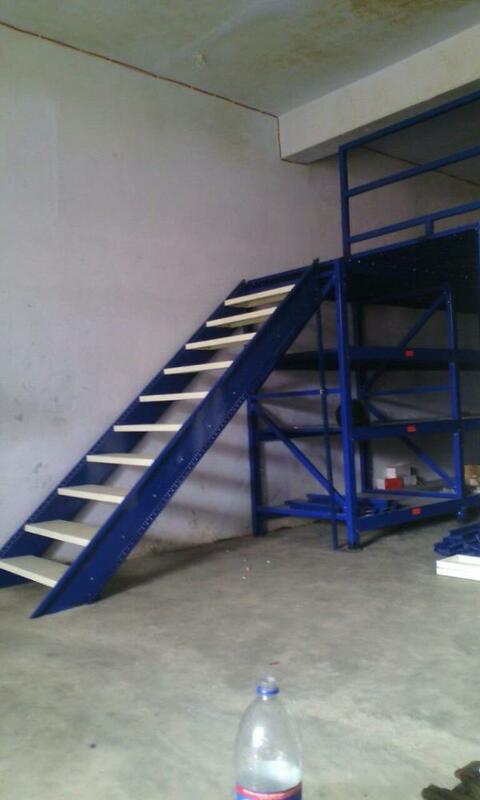 We Sai Storage Systems Manufacturing a best quality of corner racks and supplies in all India. 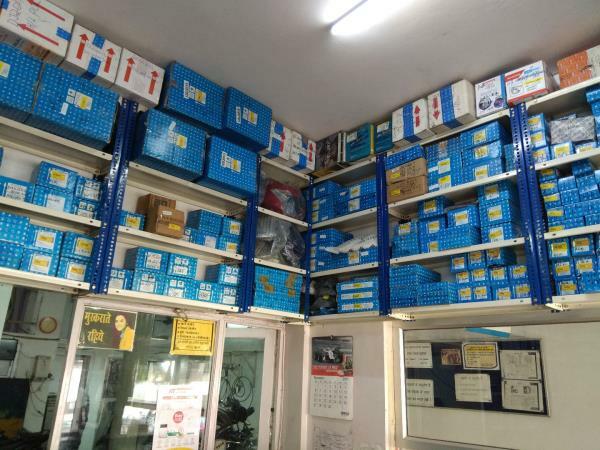 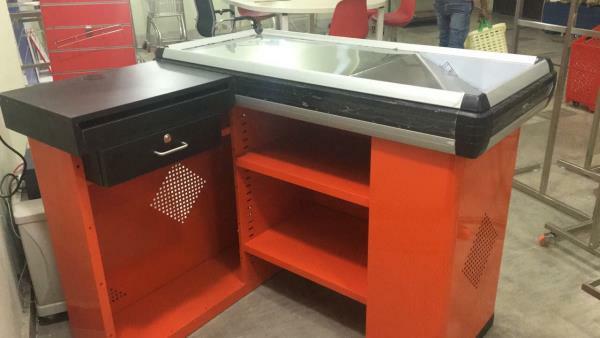 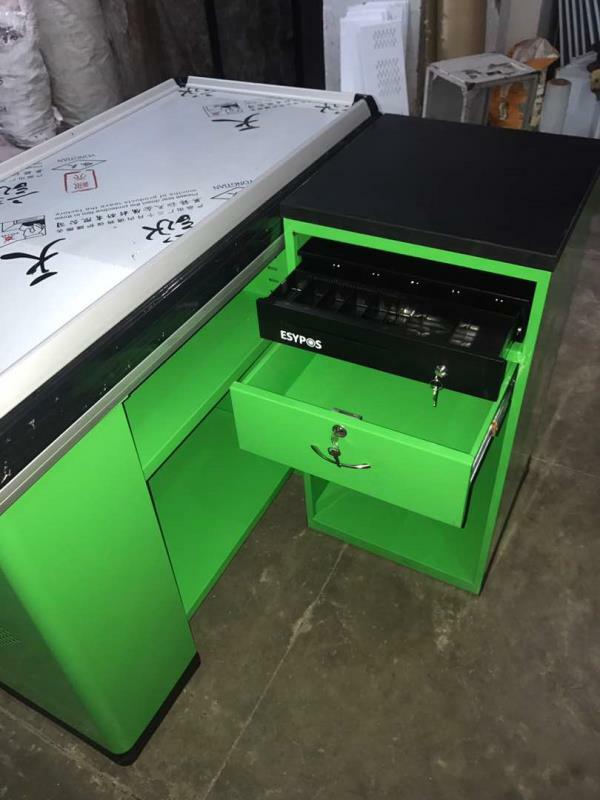 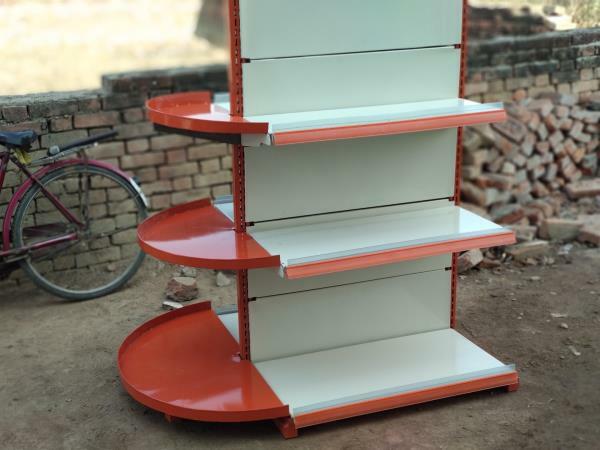 Electronic Display Racks Supplier in Lucknow We Sai Storage Systems Supplier and manufacturer of Electronics Store Display Racks in Lucknow. 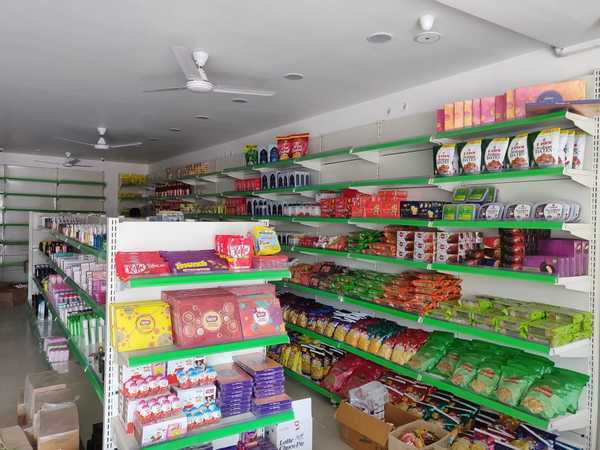 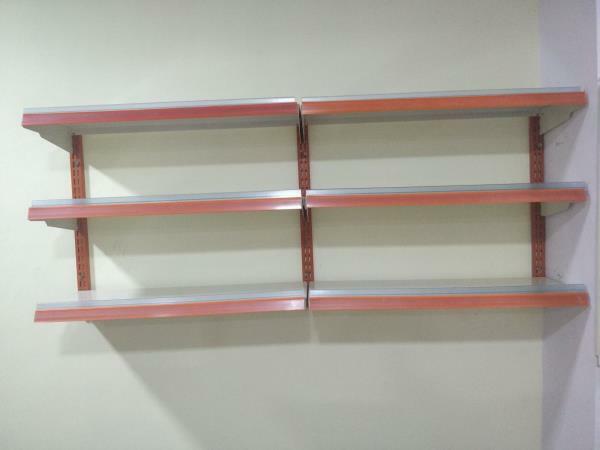 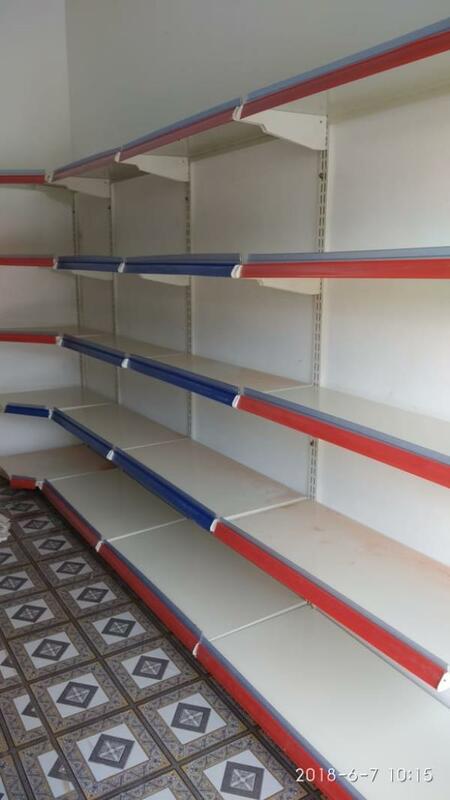 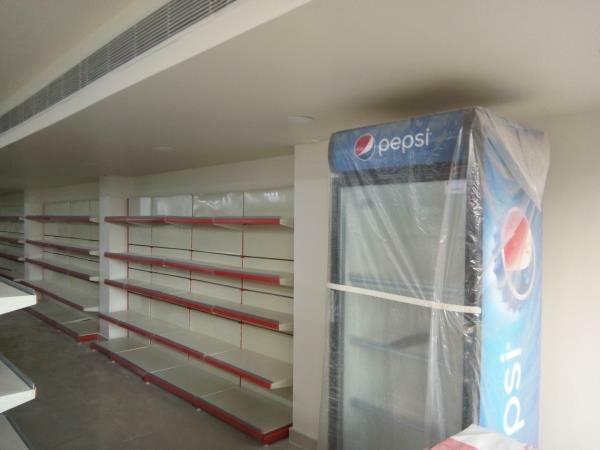 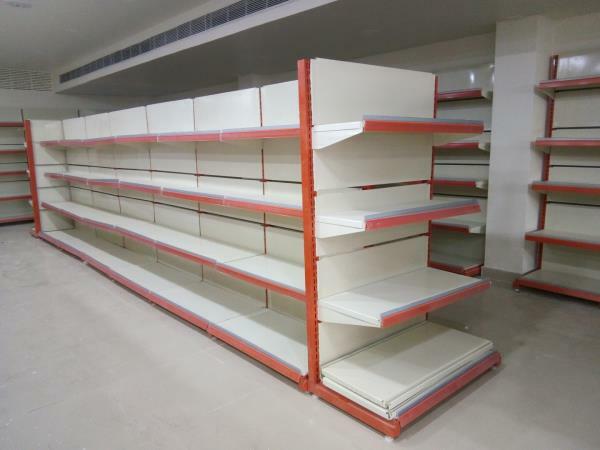 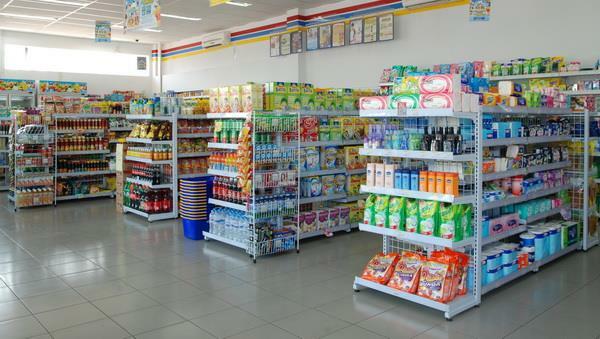 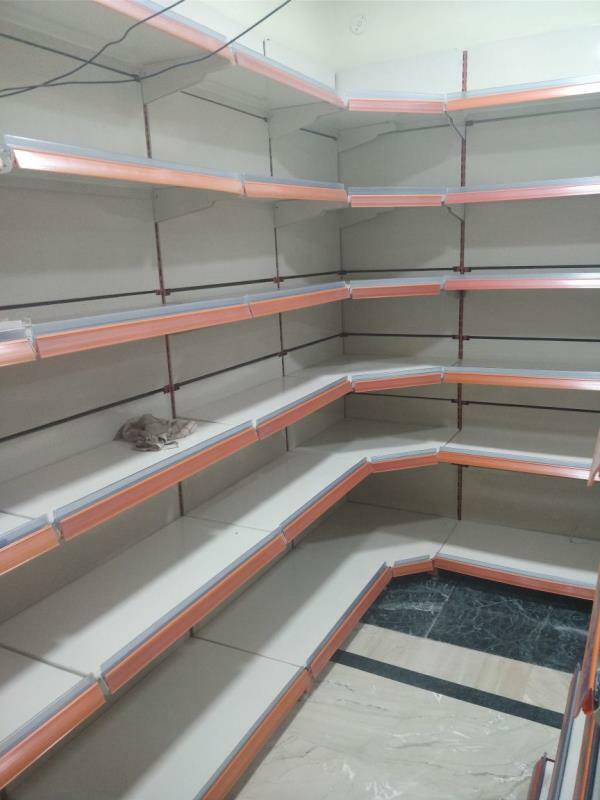 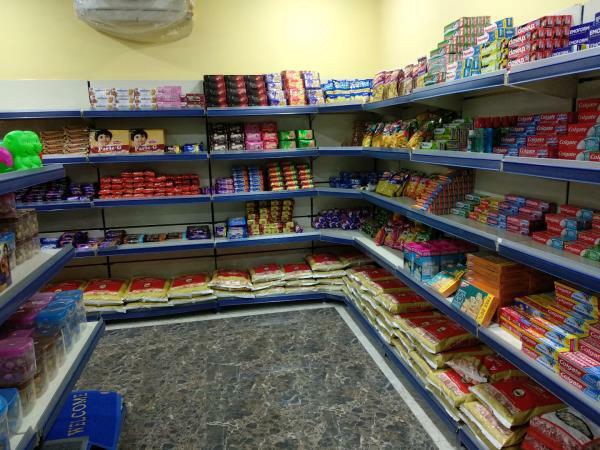 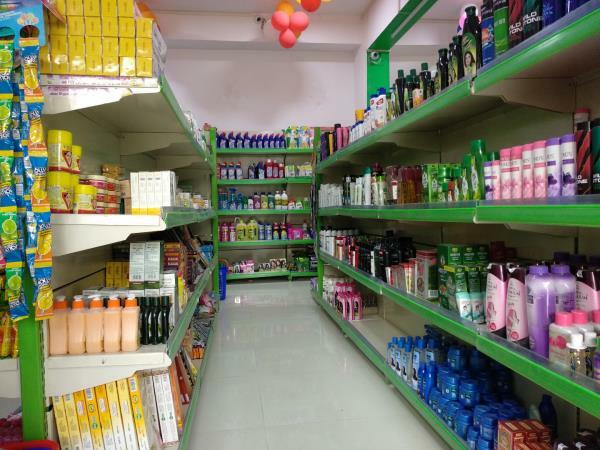 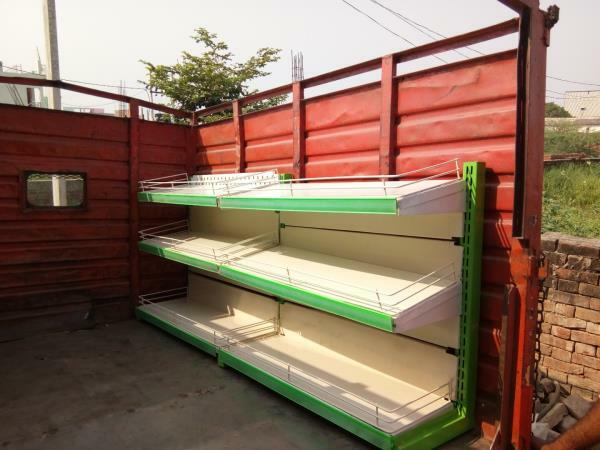 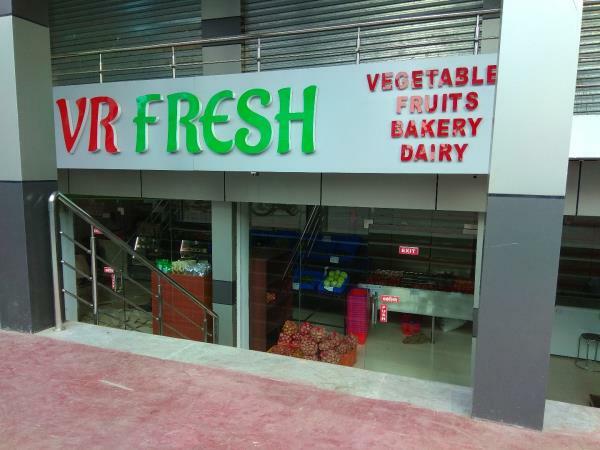 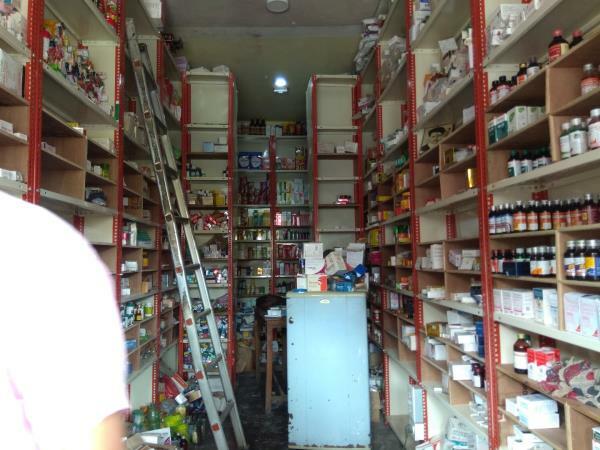 We supply best quality material of supermarket display racks all over U.P, M.P & Uttrakhand. 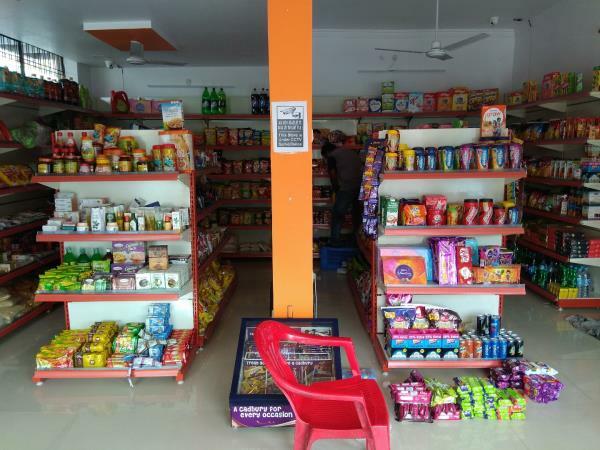 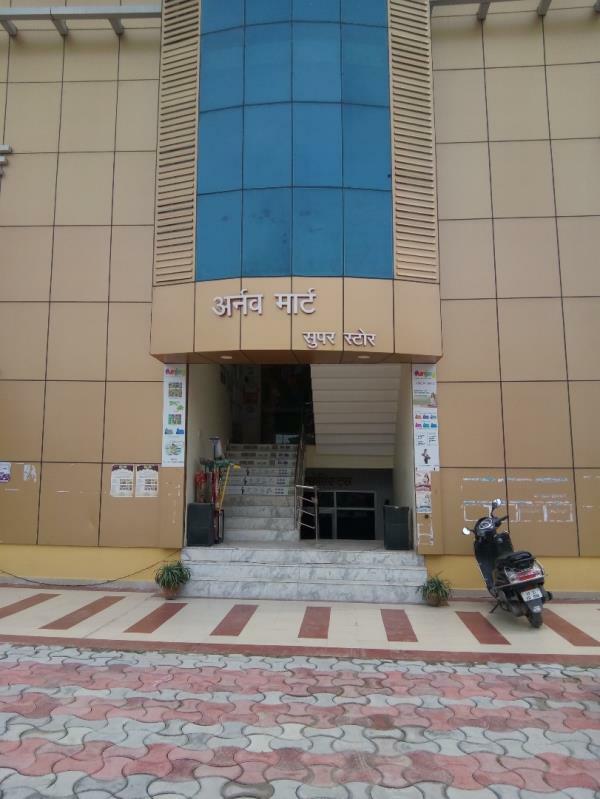 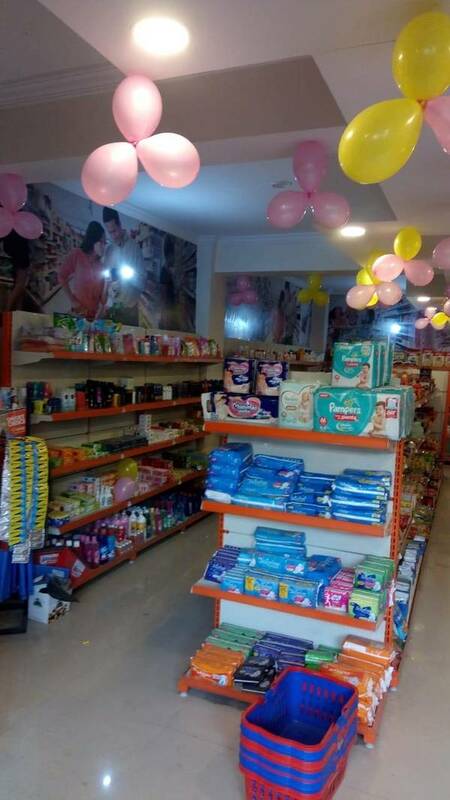 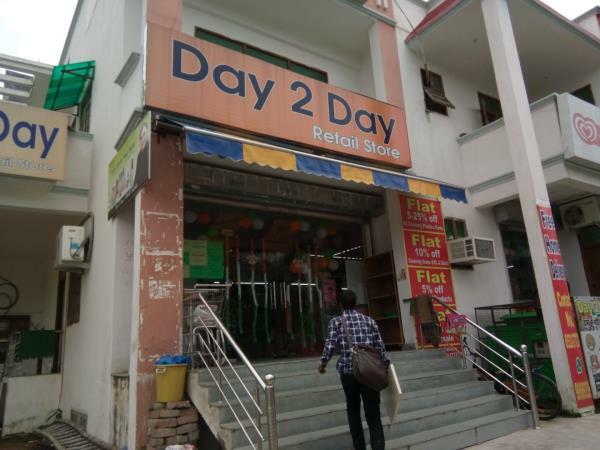 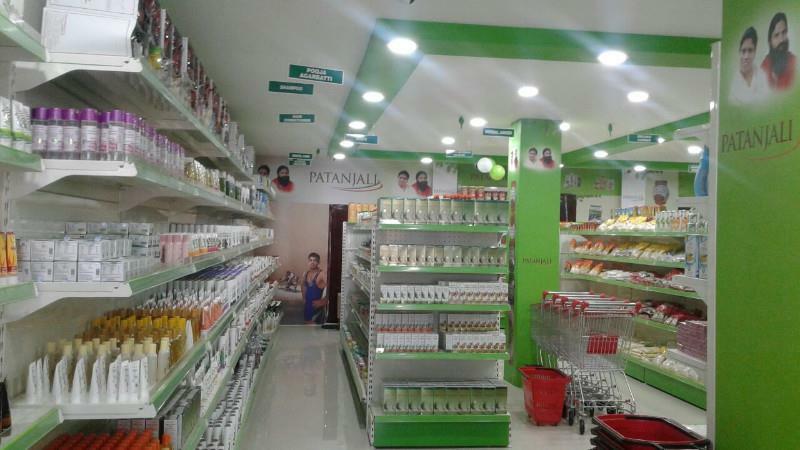 Patanjali departmental Store in Jankipuran Near Mahindra service center.